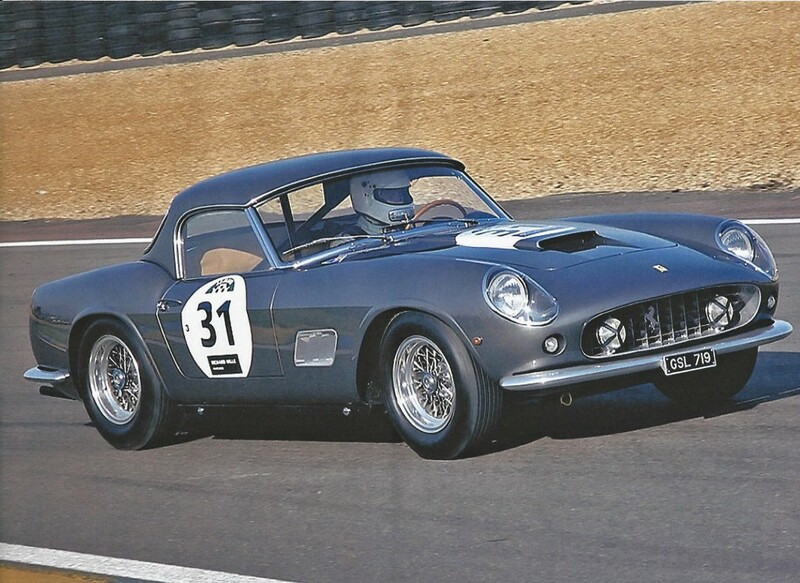 One of the seven exceptional Ferraris participating in the Concours at the 2014 Concours of Elegance will be this ultra rare and highly sought-after 250 California Spyder SWB. One of only two examples made at Maranello to true competition standard, this short wheelbase California Spyder has a lightweight aluminium bodyshell, built by Scaglietti. From the moment the SWB 250 Spyder was unveiled at the 1960 Geneva Motor Show, the car was hailed as an instant classic. This 1961 example was raced successfully by its original German owner in the early 1960s, before being acquired by an American collector, and now in British hands, with the car being fully restored and regularly used in anger. It promises to be a real head-turner, when displayed in the Fountain Gardens at Hampton Court Palace at the Concours, from 5-7 September.